For a midcentury mood, these colorful retro finds will make the kitchen your new favorite room. 1. 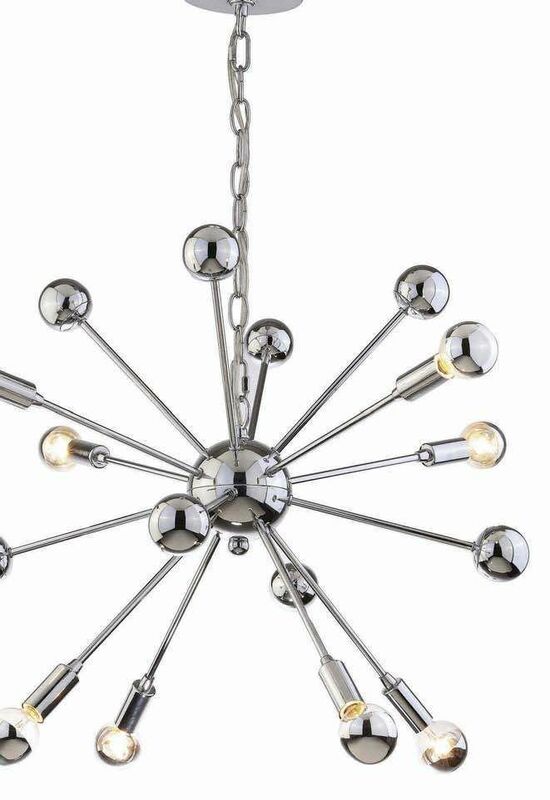 Metal Sputnik-style LED chandelier, $155.50. 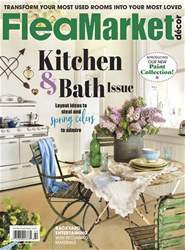 (800) 843-2446 or overstock.com. 2. 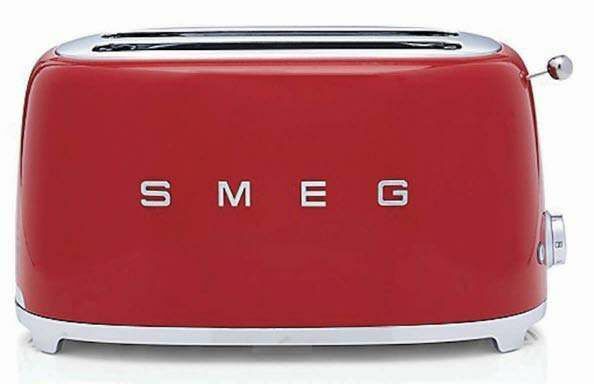 SMEG red four-slice retro toaster, $199.95. (800) 967-6696 or crateandbarrel.com.